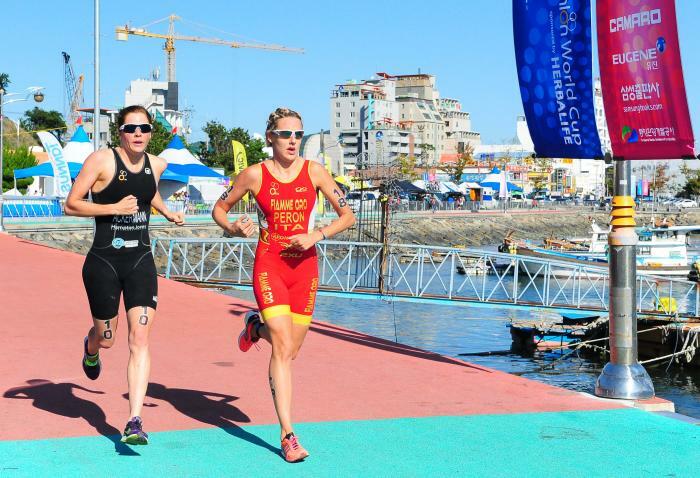 Simone Ackermann is a triathlete representing South Africa. She grew up in East London, South Africa, before eventually moving to Whangarei, New Zealand, where she now lives. 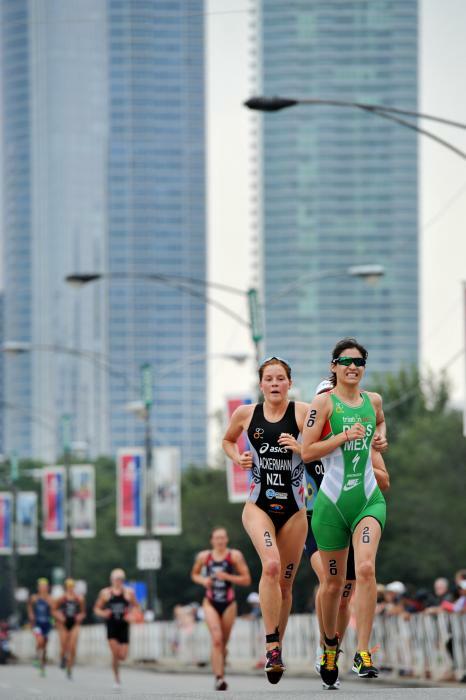 She has competed in over 76 ITU races, with nine podiums and three gold medals.